If you are looking for a student or intermediate level violin, viola or cello, Eastside Music has you covered. 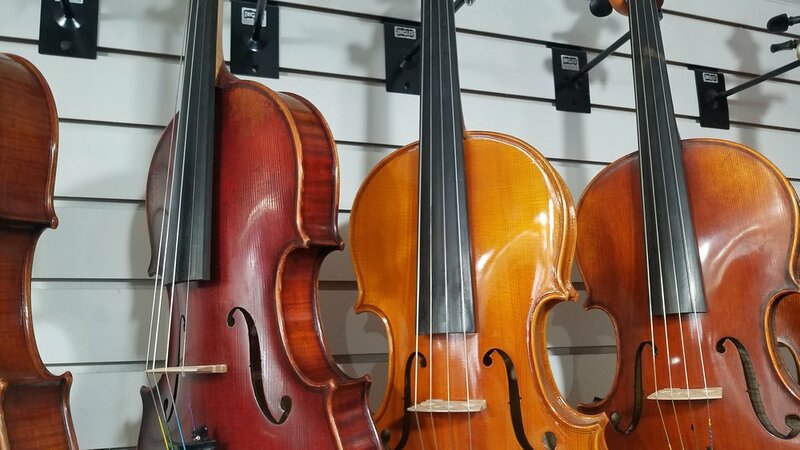 We carry on hand a selection of Eastman String Company instruments and have enough parts and accessories to keep you satisfied — including strings, mutes, shoulder rests, fine tuners, pegs and more. Looking for an instrument that we don’t carry? We can also special order many models that we don’t have in store. Your instrument is your voice. Let us help you find one that speaks to you.